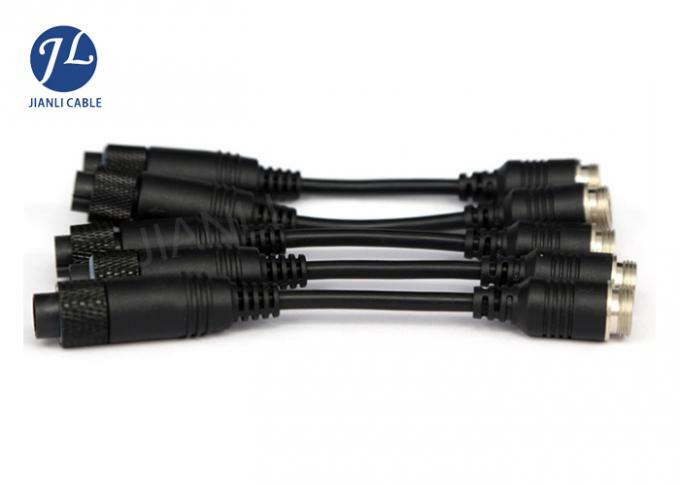 6 pin earthing cable with copper to do the wire, strong conductivity, fast, the outside jacket using the PVC, soft, waterproof performance, flame retardant, anti-natural light interference, wear easily broken, environmentally friendly materials, High pressure, long life, superb technology, no glitches, easy to fall off, each 4PIN rear extension cable in the production process have been rigorously tested in the factory have been installed after the test, high yield! 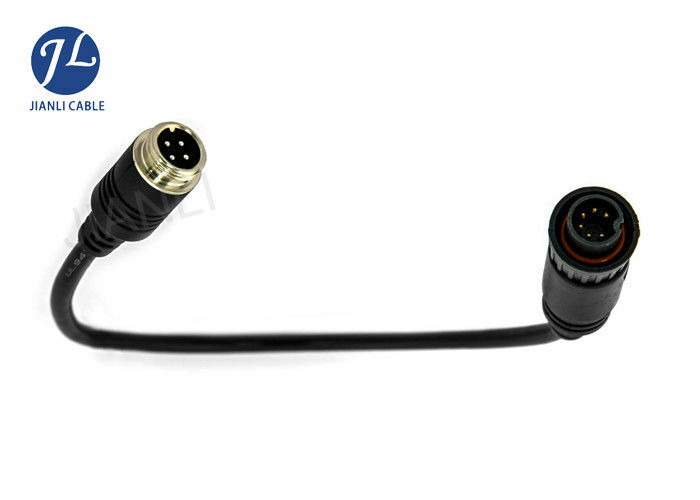 The electric male female connectors adapter cable is available only with the 6-pin screw terminal (please check the picture) of Waeco compatible, the "old" 6-pin plug connector from Waeco is not compatible. Twin or Shutterkameras can not be used with the adapter.